One of our top selling models, our PHOX Camera Link fiber extender has a model for every Camera Link configuration. 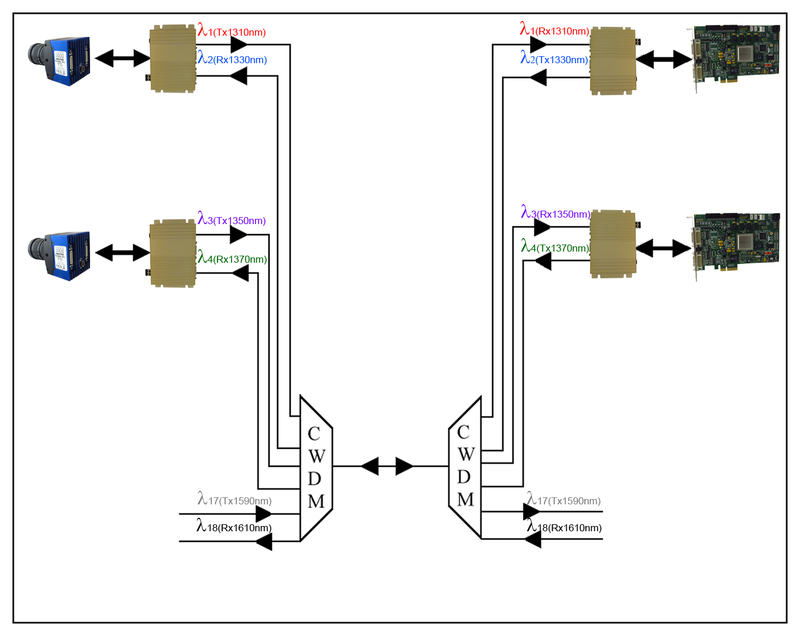 Our PHOX for Base and Medium configurations transmits 2 Gb/s transport bandwidth at 66 MHz pixel clock. 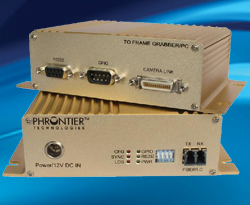 One of our most powerful products, the PHOX for Full configurations can reach transport speeds of 100 MHz (85 MHz standard), the fastest in the industry. With zero data loss and transparent transport, PHOX overcomes the 10 meter limit of copper Camera Link cables, and instead extends camera signals as far as 50 km. 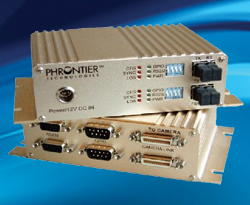 PHOX is one of our most versatile Camera Link fiber optic solutions, with superior bandwidth flexibility and optional GPIO and RS232 ports. CWDM technology is available with our PHIRE and PHOX product families for multiplexing multiple fiber connections into one single fiber while maintaining full bi-directional transmission for all systems at the same time. 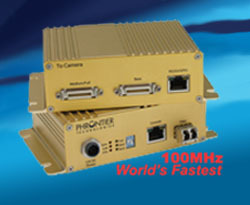 Up to 18 optical wavelengths are available. 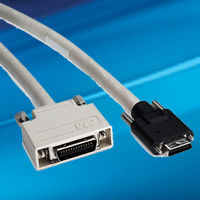 LC to LC duplex multimode fiber, 62.5/125 µm or 50/125 µm, 1.8 mm jacket, riser grade. Custom lengths available up to 250 meters. 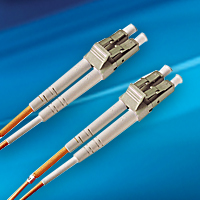 LC to LC single mode duplex fiber cable, 9/125 µm, 2.0 mm jacket, riser grade. 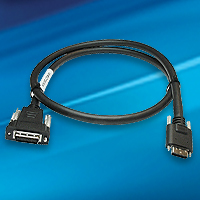 LC to LC duplex, 3.0 mm jacket, ruggedized connector grade. 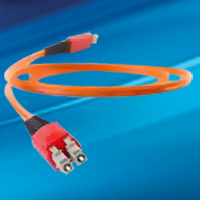 We also offer SC connectors, simplex and custom lengths. Want more fiber? 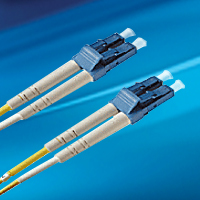 See our complete list of fiber patchcords. Looking for a certain cable? 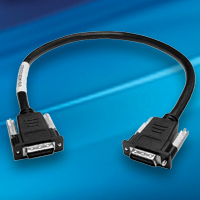 See all the Camera Link cables we stock.